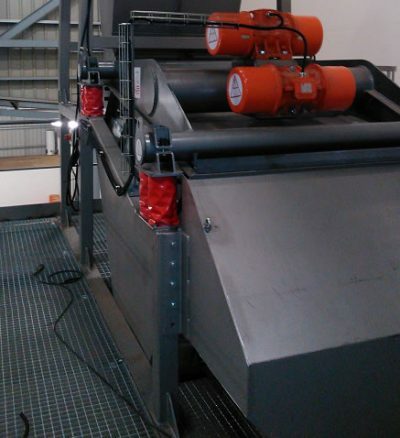 New Flip-Flop screen cleaning compost. 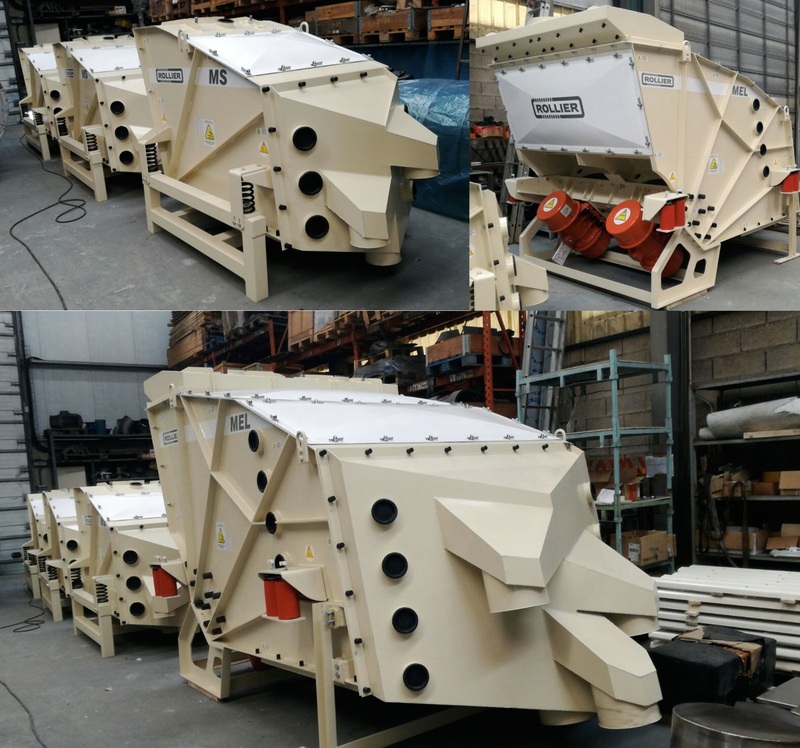 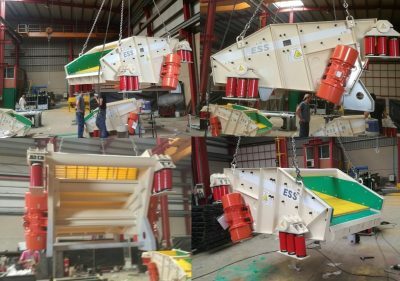 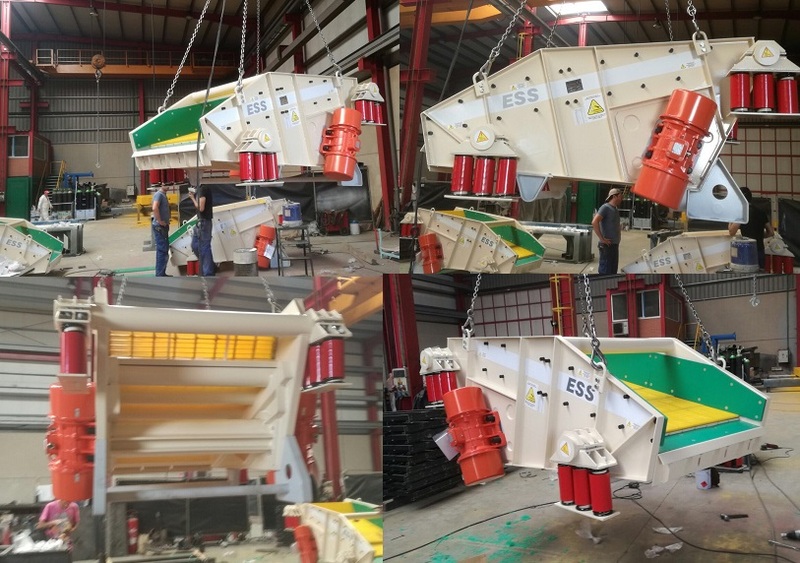 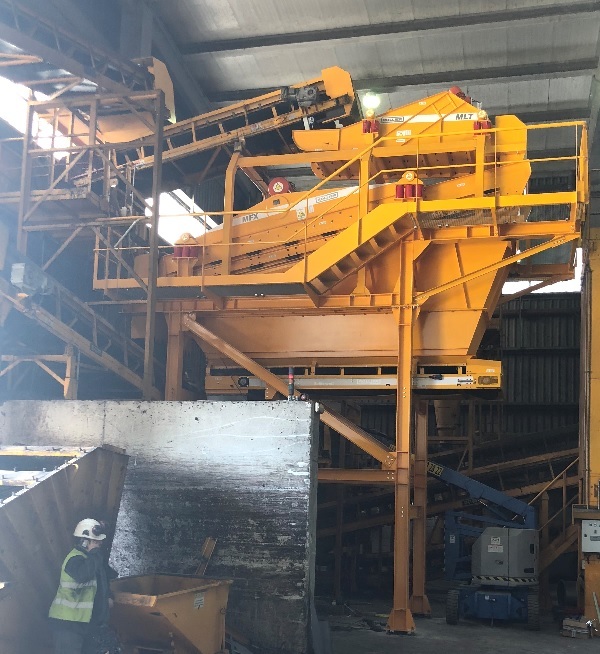 A new Rollier flip-flop screen has been installed in Barcelona (Spain) to clean compost. The screen is a MFX 150-600. 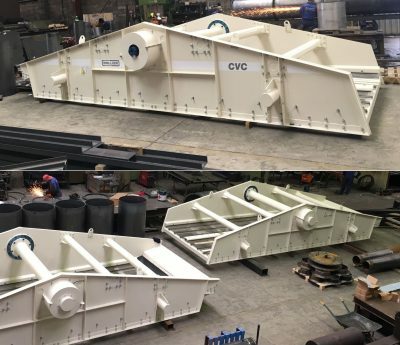 Rollier has supplied also the frame and the fines conveyor belt.